Marion Roach Smith: Ha ha ha. I’ve written and published several, as well as countless radio essays, op-eds and the like from my point of view. 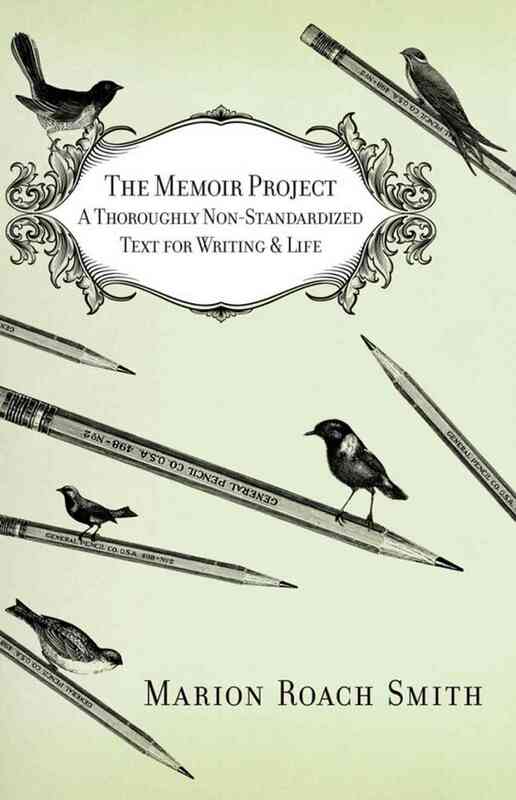 My recent book, The Memoir Project: A Thoroughly Non-Standardized Text for Writing and Life, contains lots of personal essays. I write memoir to understand things. My first book was an expansion of a New York Times Magazine piece I wrote about my mother’s Alzheimer’s disease. She was 49 when she got sick, and there had never been a piece in the popular press about the disease. Hard to imagine now, I know. Mine was the first, and went on to become one of the most reprinted pieces in the magazine’ history. The first book followed. My reason for writing the piece was to do some advocacy journalism. Same for the book. Change the world. Get funding. Make people care. It worked. MRS: There are no worst things. There are consequences, good and bad. On the good side, I’m quite sure that much like in life, success in writing is all about which aspects of your experience you choose to emphasize. In those terms, the worst thing, as you say, can be learning something you were unprepared to learn. MRS: The best thing is learning things you were unprepared to learn. Hey, it beats the hell out of watching reruns on TV or surfing the web. Some of my middle-aged friends tell me they would like to feel something again. Write about your life. I promise, you’ll feel something. MRS: Random? Really? Says who? MRS: I have found that all my different pieces of memoir have done fine. The first sold off of a magazine piece, as I said. The second book-length memoir I wrote was tucked inside a book called The Roots of Desire, which is on the history of red hair. I’m a redhead. No one had ever written that rich history, so it was a first, and easy to pitch, tracing the mutation of a gene back to its eruption in the genome and looking at all the art and story, drama, iconography worship and hatred of redheads. It was a first. The individual radio essays I pitch to NPR, one at a time. MRS: I learned a great lesson years ago, which is to not go for reviews, but to go for features. So for book-length pieces, I contact newspaper feature editors, beauty and science editors (for the book on red hair, for instance), seeking feature pieces on the topic. It works well. I blog, I promote other writers, and they promote me; I use social media wisely. MRS: Not a bit. Successful memoir is not about me. It’s about something larger, and I am the illustration. That is, if you want anyone to read it. The intimacy with the audience becomes about the larger, universal topic. It’s a great experience. MRS: Memoir is about territory, and you have to stake yours out, walk its perimeter. When you do, you’ll find that each good story is bordered by your areas of expertise. I’m a woman, a sister, a wife, a mother, a member of my college board of trustees; I live with a fine dog, I sail, garden, play lots of sports. These are individual areas of expertise. Write from one of those at a time and you’ll never be tempted to write one of those turgid tomes that begins with the birth of your great-great grandfather, and ends with what you had for lunch yesterday. Marion Roach Smith believes that everyone has a story to tell. 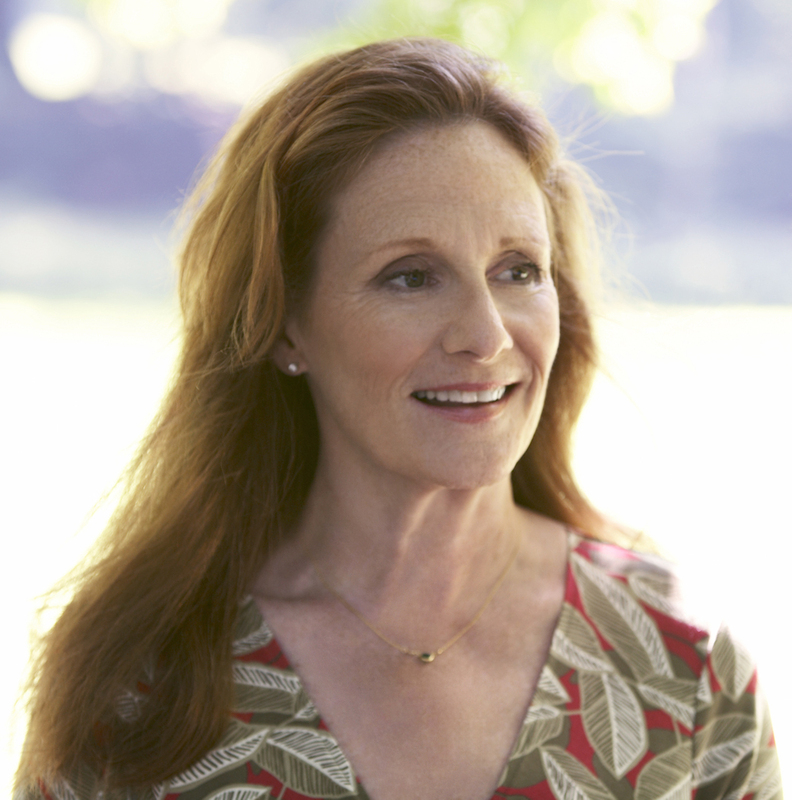 The author of four books, all of which contain a large degree of memoir, her most recent book is The Memoir Project: A Thoroughly Non-Standardized Text for Writing–And Life, (Grand Central, 2011) an irreverent, quirky, provocative product of the countless memoir classes she has taught for more than a decade. Under the name Marion Roach, she is the author of The Roots of Desire: The Myth, Meaning and Sexual Power of Red Hair, (Bloomsbury, 2005), a wild blend of memoir and history; the co-author with famed forensic pathologist Michael Baden, M.D., of Dead Reckoning (Simon & Schuster, 2001), a hands-on, behind-the-scenes journey into the world of forensic science; and of Another Name for Madness, (Houghton Mifflin, 1985), the first, first-person account of a family’s dramatic struggle with Alzheimer’s disease. That book was an expansion of a record-breaking reprint of a piece she published in 1983 in The New York Times Magazine. A former staff member of The New York Times, she has written for The New York Times Magazine, Prevention, The Daily News, Vogue, Newsday, Good Housekeeping, Martha Stewart Living, Discover and The Los Angeles Times. A commentator on National Public Radio’s All Things Considered, from 2005-2011 she was the author and voice of The Naturalist’s Datebook, heard daily on Martha Stewart Living Radio, Sirius/XM 110.